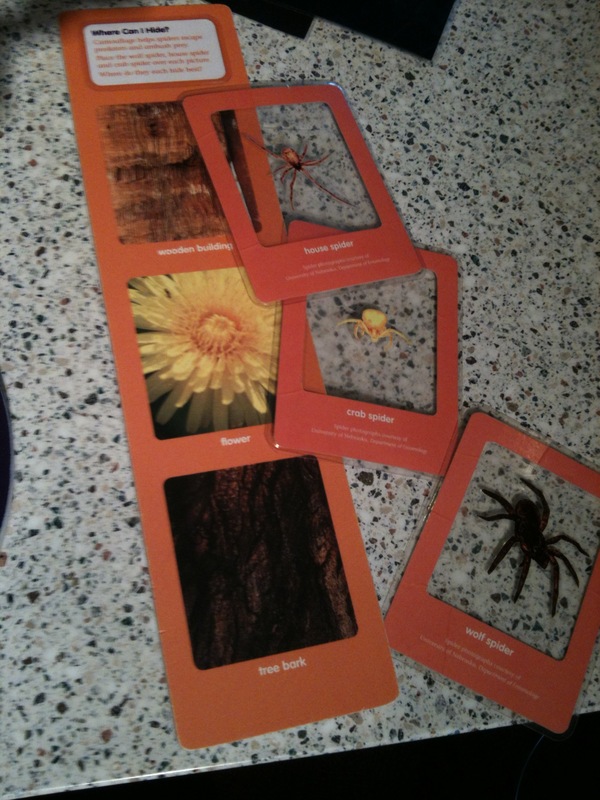 Show how spiders hide in their environment, by placing spider images against images of their habitat. Some spiders are camouflaged to hide from predators. Hide each spider in its habitat: lay the spider over each habitat and find where it is best camouflaged.